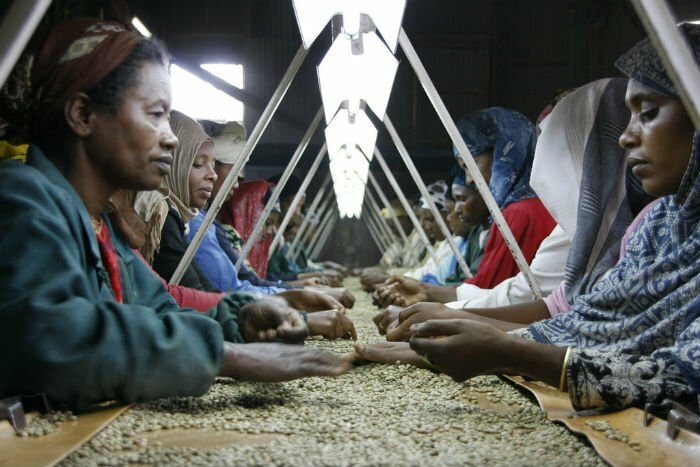 9 reflections on Coffee, the second most traded commodity in the world. While walking near Washington Square Park days ago, I overheard a conversation between two students: one of them mentioned that they drank 8 cups of coffee daily. As jarring as that sounded, I knew she wasn’t alone. Coffee has survived for centuries through immense historical shifts and has itself been a major engine of societal change. Humans have sat in coffeehouses, brewed their own coffee, and rode the high of caffeine in nearly every part of the world. Coffee beans originated in the 10th century in Ethiopia. They moved across the Red Sea to the Sufi mystics/ascetics through the port city of Mocha, Yemen in the 1540s. The Sufis used coffee to keep awake during late night worships. They often chewed on the beans for a stimulating effect and an experience of communion with the divine. 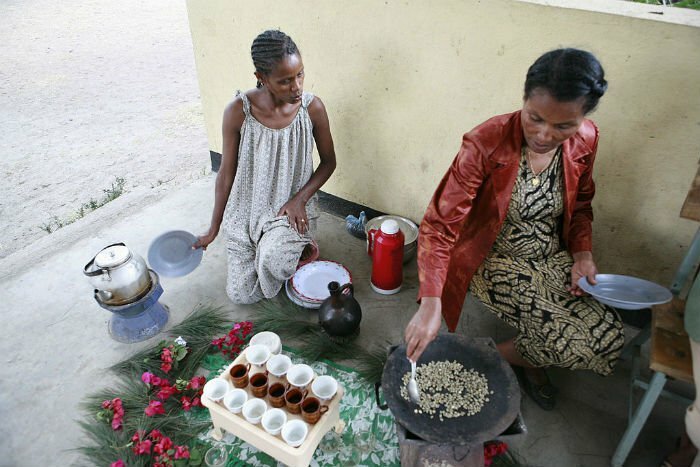 Some variations that remain to this day are Kati (fried green leaves) and Amertassa (dried green leaves) in Ethiopia and Kish’r (dried coffee cherry without the bean) and Qish’r (coffee and tea infusion with ginger flavor). 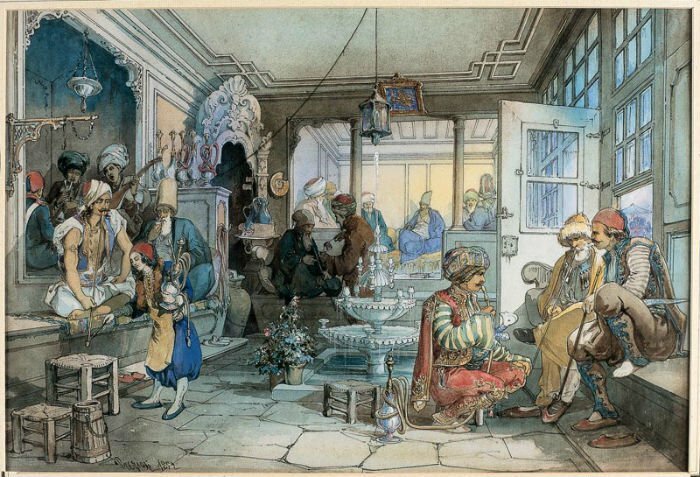 Beginning in the 16th century, coffeehouses located in the Ottoman Empire provided a secular space to gather outside of the influence of religious authority. 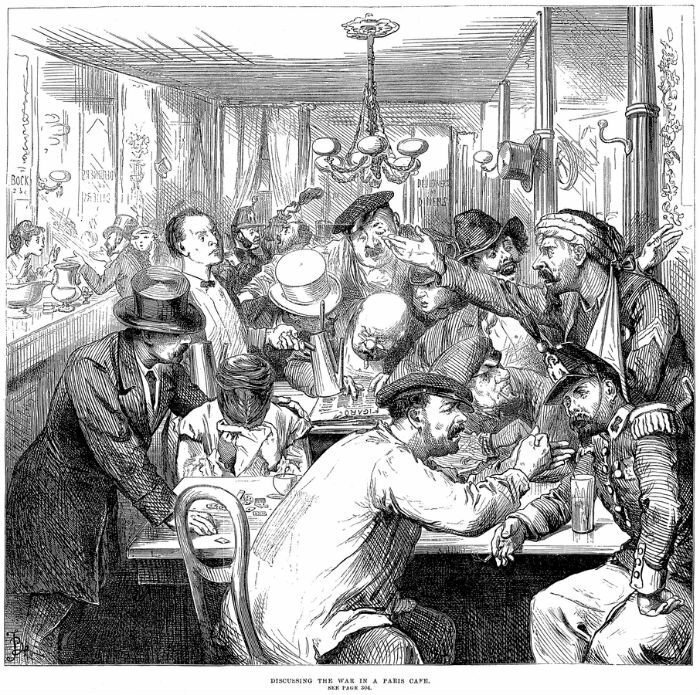 The widespread use of coffee among brotherhoods in the public and women in homes initially caused outrage among conservatives who had successfully outlawed wine. But coffee was here to stay. It became central to the “cosmopolitanism” that developed in the Ottoman world over time: a tolerant society formed through the interaction between multiple ethnicities and cultures. The spread of coffee from Sufis in modern-day Yemen to Mecca to Cairo to Istanbul to Allepo also reflected the expansion of the Islamic world. Similarly, coffeehouses were essential to the 18th century Enlightenment period that spurred new thinking on ideals such as reason, cultural tolerance, science and politics. This was a shift from alcohol-dominated social gatherings that took place previously. In the late 18th century, coffeehouses became essential to building the ideas that led to the American and French revolutions. There are conflicting opinions across different systems of medicine: but generally, exhaustive studies in Western societies have recently arrived at a largely positive view of coffee, highlighting its ability to promote health. On the other hand, an Ayurvedic perspective, which emphasizes tuning down high energy in order to be in better balance with “one’s true nature,” interprets the energy from coffee to be problematic to maintaining this balance. It also stresses the importance of coffee usage in relation to your body type. It is important to note that coffee was used medicinally early in Ethiopia. Coffee has been substituted by various products that contain caffeine and other stimulants over the years. These are often high in sugar and other addictive additives. It is interesting to note that despite coffee’s growing popularity, Coca-Cola entered the US market in the 1880s during rapid industrialization and the extension of railroad networks during the Gilded Age. 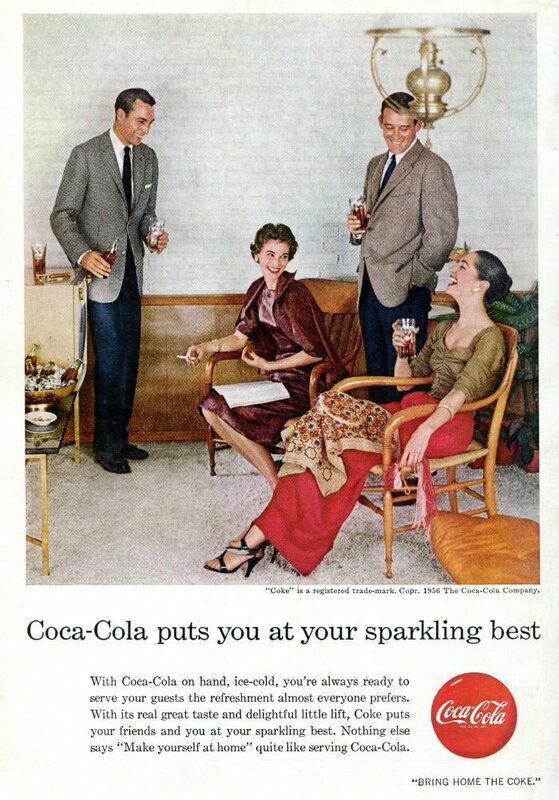 Coca-Cola advertisements have intergenerational appeal, which creates a caffeine habit in children. These commercials marketed the euphoric effect of the product yet left out any knowledge about the possible negative health effects. Caffeine has appealed to various groups: office workers, blue collar laborers, the youth, café dwellers. To understand coffee’s relationship to society, a global perspective has to be taken that considers race, gender, sexuality, age, nationality, and other social factors. As the second most traded commodity in the world, coffee depends on a global infrastructure. Oftentimes, developing countries in Latin America, Southeast Asia, and East Africa grow the coffee that is then consumed in wealthy nations. Because of this disconnect, exploitation often goes overlooked. Coffee continues to be the drink of America (83% percent of respondents cited a preference for coffee, according to a report in 2013). In 1971, the first Starbucks opened in Seattle. 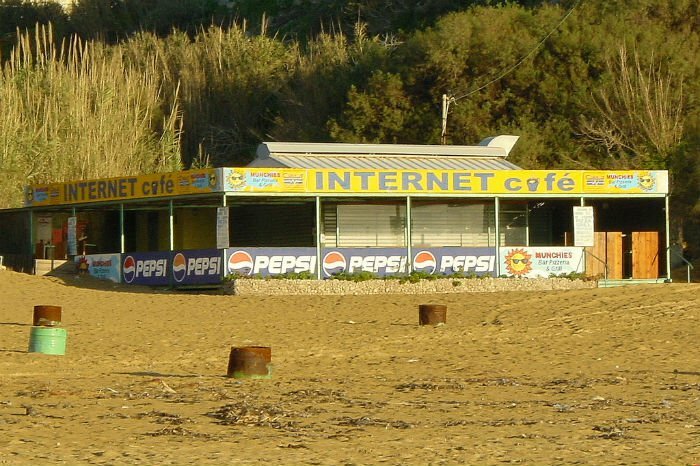 While branding is not new, cafes have popped up in large cities across the world and economically disadvantaged regions for both leisure and to fuel worker productivity. What is coffee’s lineage as a supplement for industrial growth and its future in terms of sustainability? 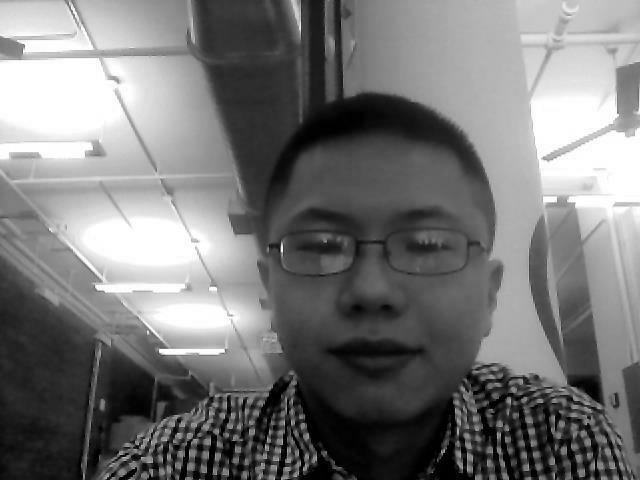 Can a link be drawn between coffee consumption in early industrial times and today’s startup culture? Coffee is also representative of the state of agriculture today. Industrial interests have pushed for a monoculture model that relies on chemical fertilizers and pesticides, deforestation and other practices that are bad for the environment and workers. 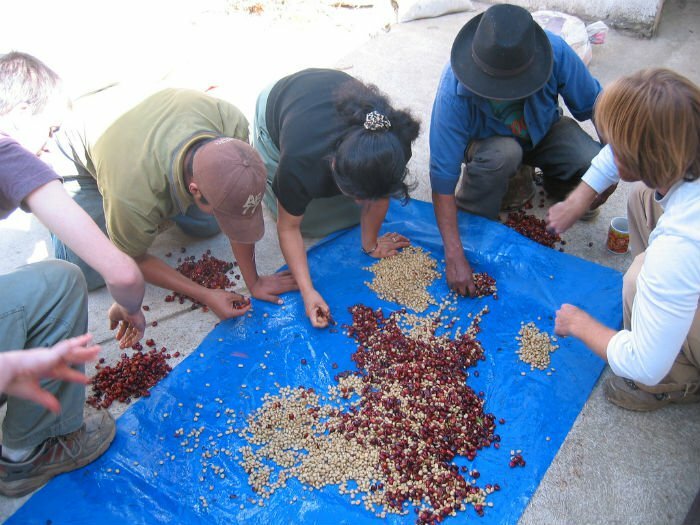 Coffee, like other crops, needs a model of diversity and localization. When numerous coffee strains are cultivated, it strengthens the land. 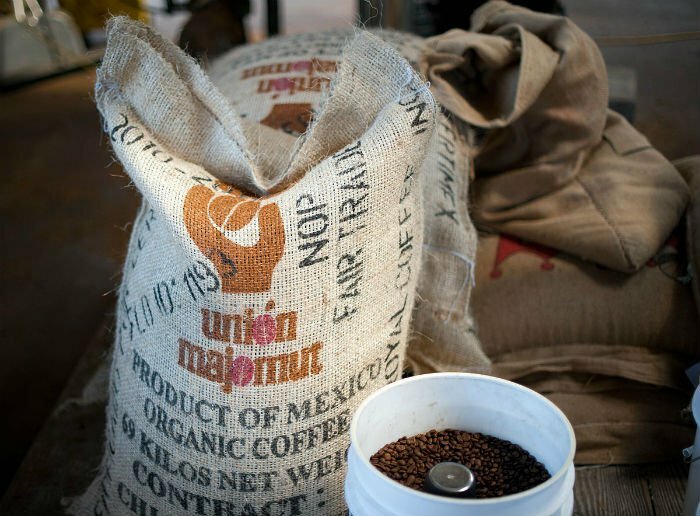 And when coffee cooperatives emerge, local workers tend to be treated better. Local farming cooperatives are becoming more powerful, especially with the rise of small coffee shops (I live in New York where there’s high quality, locally sourced coffee in many cafes). For instance, in Chiapas, Mexico, farmers have banded together into large cooperatives. The Rojava cooperative movement in Northern Syria are also leading the way on community-based democracy. 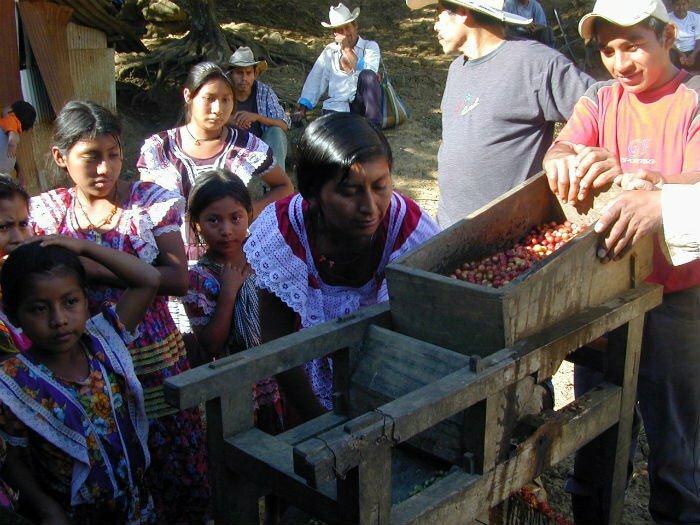 Localized production, such as the coffee cooperatives in Chiapas and Rojava, offer sustainability in terms of a more just democratic process, gender equality, and environmental justice. We need an ethics for coffee drinking! 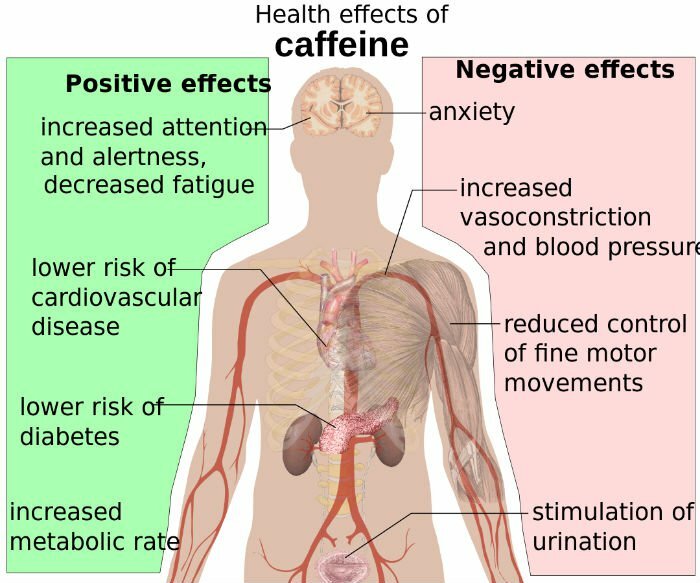 People need to be conscious of the many consequences--both beneficial and harmful--of coffee consumption. Perhaps an Ayurvedic perspective on coffee drinking is helpful: Please check out these 5 tips for coffee drinkers. What is your intention for drinking coffee? If you drink coffee daily and in moderation, how does your body react to coffee? Do you notice differences when you drink it at other times of the day? Have you considered chewing coffee beans, mixing it with other items such as milk or sugar, or tea as a substitute? What happens when you stop drinking coffee regularly? Have you noticed any differences in quality (taste, caffeine stimulation, bodily effects) between coffee beans from different regions of the world? The point is to know your body and to create an ethics of consuming coffee that fits your needs and values. This relies on understanding where and how coffee is produced, how it is being marketed as a consumer item, and how it fits into your diet.